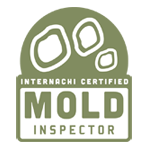 Matt (Teman) Montgomery is a certified home inspector in Oregon (OCHI # 2079) and in Washington (WAHI # 1886), and a Washington licensed Structural Pest Inspector (WASPI # 94037). 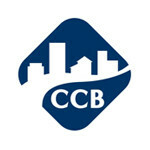 He is experienced in residential renovation and has been a General Contractor in Oregon since 2015 (CCB # 205783) and in Washington since 2017 (WA # CYCLECC833CN). 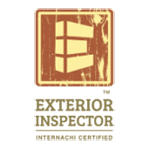 As a builder, Matt strove for enduring quality and wanted to uphold high construction standards for people’s homes. 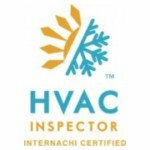 He is also a graduate of the International Association of Certified Home Inspectors’ licensed training program that is partnered with Nonprofit Home Inspections for Washington and Oregon. Inspired by Nonprofit Home Inspections’ client-centered approach and commitment to quality, he founded a successful home inspection business in the Olympic Peninsula before relocating back to Oregon. 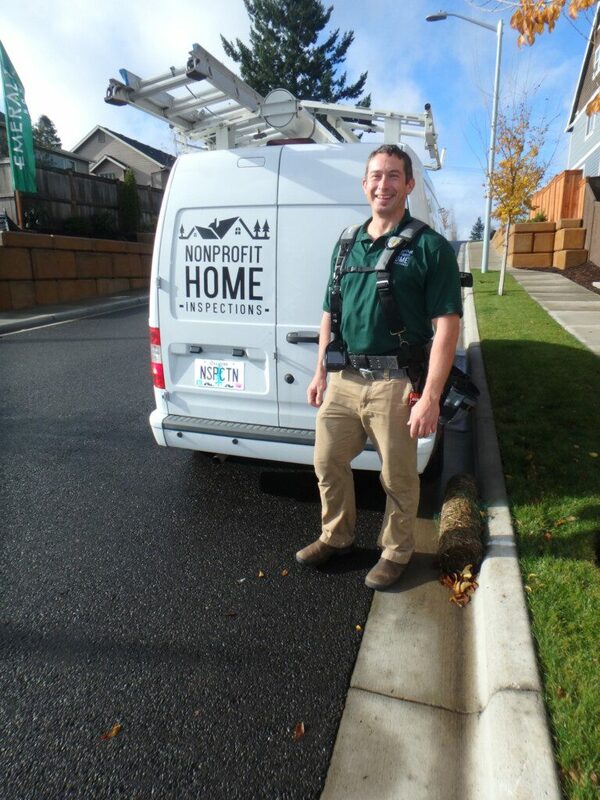 As a Eugene native, Matt has deep roots in the community and is happy to serve the greater Eugene and Springfield area with home inspection services. 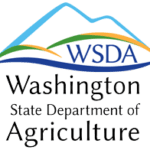 Matt earned Bachelor of Science degrees in both Botany and BioResource Research, completed graduate coursework and laboratory research in Botany, and earned a Master of Science in Science Education degree at Oregon State University. Matt enjoyed years of field studies on fungi and plants and teaching biology and botany laboratories while a graduate student. He developed keen observation, data and analysis skills that he applies to inspecting homes. Matt went on to teach biology and sciences in Oregon, Washington and California secondary schools for over ten years. He now enjoys educating people about their homes. His goal is to empower people to have healthy and functional homes. 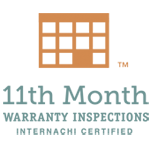 Matt appreciates that Nonprofit Home Inspections increases access to inspection services for low-income and disadvantaged groups and is excited to bring these critical home inspection services to everyone in Eugene, Springfield and the surrounding communities. 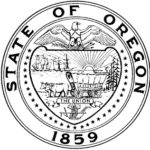 Teman Montgomery is an Oregon Certified Home Inspector (OCHI # 2079). 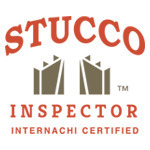 Prior to becoming a home inspector, Teman was a licensed general contractor. This experience as a general contractor gives Teman significant insight into proper building techniques and defects that might lead to significant problems in the future. 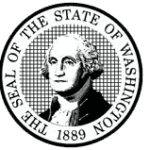 Teman Montgomery is a Washington Licensed Home Inspector (WAHI # 1886). 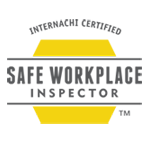 Prior to working for Nonprofit Home Inspections, Teman started his own successful home inspection company in Washington. When his family relocated back to his home town of Eugene, Teman kept his Washington home inspector license active. 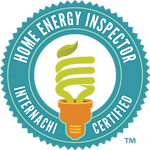 This dual licensing is rare for home inspectors and is only held by home inspectors who meet high standards for home inspectors in two different states. Prior to becoming a home inspector, Teman Montgomery was a licensed general contractor and has a significant amount of experience renovating older homes. This experience has helped Teman understand how significantly even minor defects in construction can impact a home overtime. As a general contractor, Teman’s advice on how to tackle defects discovered in a home inspection can be invaluable – especially for first time home buyers. 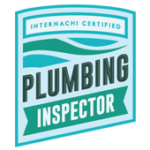 Teman Montgomery has earned the coveted designation as a Certified Professional Inspector® or CPI®. 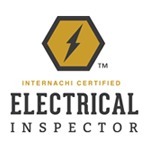 This designation is only conferred on home inspectors who have completed a rigorous training program, who abide by a strict code of ethics, who have passed a difficult home inspector exam, and who are members of the International Association of Certified Home Inspectors. 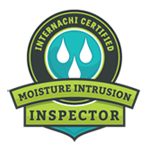 Teman Montgomery is a Licensed Structural Pest Inspector (WASPI # 94037) and is able to sign off on pest and dry rot forms required by some banks and government loan programs. 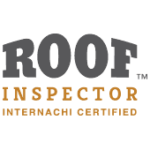 This is an important distinction you should consider when hiring a home inspector in Oregon. 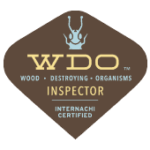 Specifically, any home inspector in Oregon is legally allowed to conduct “pest and dry rot” inspections even if they aren’t properly licensed. However, a home inspector must have additional licensing through the Department of Agriculture in order to sign off on some bank loans and government programs. 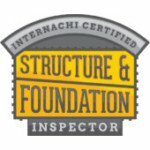 If your bank or loan program requires a properly licensed structural pest inspector, you may end up having to pay for a second inspection with a properly licensed structural pest inspector. 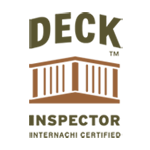 All of Nonprofit Home Inspections’ home inspectors are also licensed with the Department of Agriculture and can sign off on bank and federal loans as necessary. 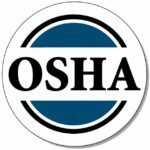 For the safety of our clients and inspectors, all of Nonprofit Home Inspections’ home inspectors have completed OSHA safety training. 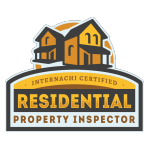 While this is not required for home inspectors, we believe it is important to conduct our inspections as safely as possible. Because we take extra precautions when inspecting a home, our clients, their agents and our inspectors are less likely to be injured or be exposed to potential hazards in the home. 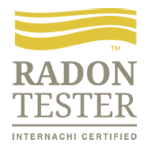 Teman Montgomery is a EPA Certified Lead Based Paint Renovation Contractor. This additional training and certification allows Teman to conduct lead testing and lead abatement on homes built in 1978 or before. 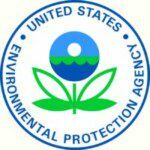 As an EPA Certified contractor, Teman is able to give homeowners critical information on how to better protect their family members from lead based paint exposure. 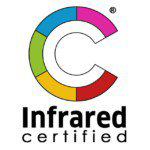 As an Infrared Certified ™ Thermographer, Teman Montgomery uses thermal imaging cameras to help detect hidden problems in a home including moisture intrusion, overheating electrical components and missing insulation inconsistent with the age of the home. Thermal imaging cameras do not allow inspectors to see through walls, but trained home inspectors like Teman can use them to find defects that would not be visible to the naked eye. 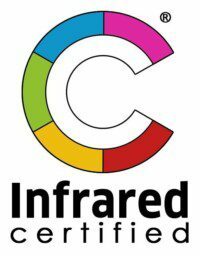 High quality thermal imaging cameras are very expensive, but we invest in top of the line equipment and training for all of our inspectors because we know how critical it can be for finding hidden defects. 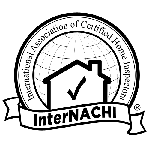 Teman Montgomery is a member in good standing of the International Association of Certified Home Inspectors (InterNACHI). 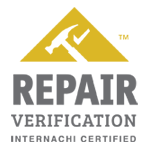 As a member of InterNACHI, Teman has access to a treasure trove of continuing education opportunities, specialized training and peer review / support. 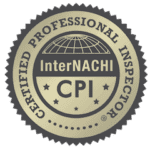 As the largest home inspector association in the world, InterNACHI helps provide our home inspectors with the tools they need to provide outstanding home inspections for our clients. 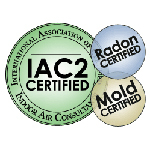 As a member of the International Association of Certified Indoor Air Consultants (IAC2), Teman Montgomery is able to conduct certified radon and mold testing in both Oregon and Washington. 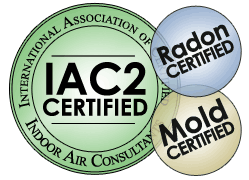 This additional certification exceeds state requirements in both Oregon and Washington, but allows Teman to conduct unbiased radon testing and mold sampling following strict standards of practice. 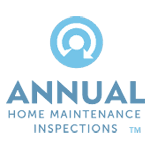 This additional training helps insure accurate results so that all of our clients can find and maintain their own healthy homes.